Miner Rio Tinto unveiled the largest pink diamond from its Argyle mine in Western Australia this summer. The 3.14 carat “Argyle Alpha”, found in 2015, is part of a package of 63 brightly coloured red and violet diamonds shown to potential buyers in Hong Kong this month. The stones are becoming ever more scarce as the mine, which upended the heavily controlled diamond market when it opened in 1983, is set to come to the end of its life in 2020. Diamond price forecasts add a rosy tint to mine closures. 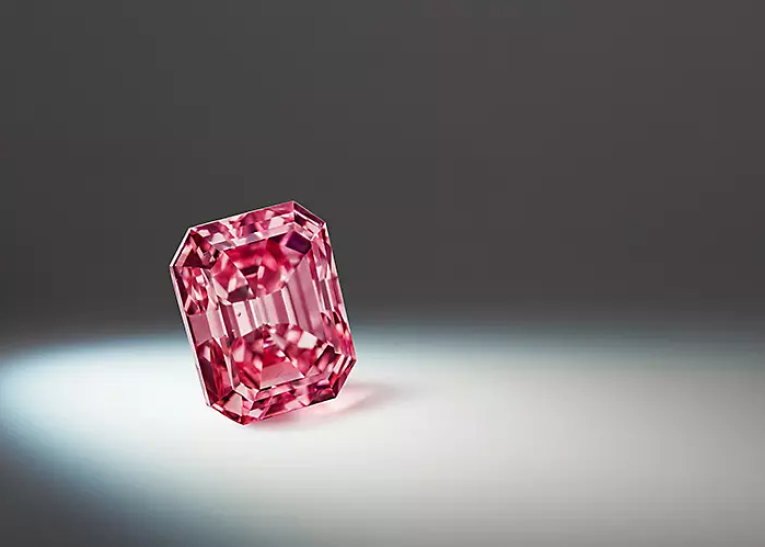 With few comparable replacements in the pipeline, supply could peak in next 10 years “Rio Tinto’s Argyle mine is the world’s only source of these highly coveted pink, red and violet diamonds and we expect considerable interest in this year’s collection,” Jean-Sébastien Jacques, Rio Tinto’s chief executive, said in a statement. He added that the constrained supply will “support significant value appreciation for Argyle pink diamonds”. The tender will travel to New York next month, with bids closing on October 10. Prices for high-quality pink stones have outperformed those of other diamonds over the past decade because of their rarity, according to Paul Zimnisky of Diamond Analytics in New York. You’re seeing the real significant depletion of the very economic mine Paul Zimnisky, Diamond Analytics. The Argyle mine became a huge source of smaller and cheaper stones when it came into production. It was quickly established as the world’s largest diamond mine and played a role in helping to break De Beers’ monopoly over the market in the 1990s. It was an era that marked a high point for exploration, with the giant Diavik mine in Canada’s remote Northwest Territories discovered in the 1990s. Currently 60 per cent owned by Rio Tinto, Diavik is set to stop production in 2024. 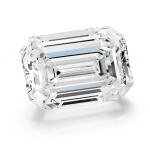 Higher prices could incentivise diamond recycling, which in turn could add to supply, she adds. Maintaining consumer demand for diamonds could influence miners’ investment decisions. Over the past two years larger jewellers, from Swarovski to the Warren Buffett-backed retailer Borsheims, have started to stock lab-grown diamonds. 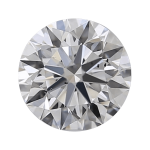 The chemically identical stones are made by replicating the temperature and pressure that formed natural diamonds deep in the Earth. In what is seen as an attempt to head off the challenge, in May De Beers said it would start selling lab-grown diamonds through its own jewellery line, Lightbox, at a significant discount to both natural and other lab-grown stones. “They are just trying to separate the two markets and protect the natural diamond market,” Bain’s Ms Linde says.